Engaging with parents and carers is a vital component of the SEND Code of Practice 2015. Gareth D Morewood examines what strategies work well to ensure that it is still a key priority. One may argue these key points were the cornerstone of the recent SEND reforms. However, reports like the Driver Youth Trust Report, ‘Joining the Dots’, demonstrate that the reality is currently far from that aspiration. I think the stand-out quote for me was that the Joining the Dots report found that there ‘was a “systems level” issue involving “a lack of transparency and openness” about the services offered by local councils’. Not something to instil parent/carer confidence at a time of significant change in systems, let alone all the associated pressures. positive focus in training and development activities. try to avoid uncertainty or misinterpretation – be as clear and explicit as possible. As I am often asked for the confidence measure you can now download it for free from my website; all we ask is that it is suitable referenced and cited when used in your schools/settings. Ask your parents/carers what they think and how they feel about provision. Then act upon the feedback and make improvements. Finding positive solutions can be hard in the current climate but I think we can make a massive different to some families with an open, honest and transparent approach. However difficult things may seem, the key for me is the importance of knowing your rights – this useful blog post from @ERA_tweet provides a helpful summary, along with previous SENCology posts regarding the law. 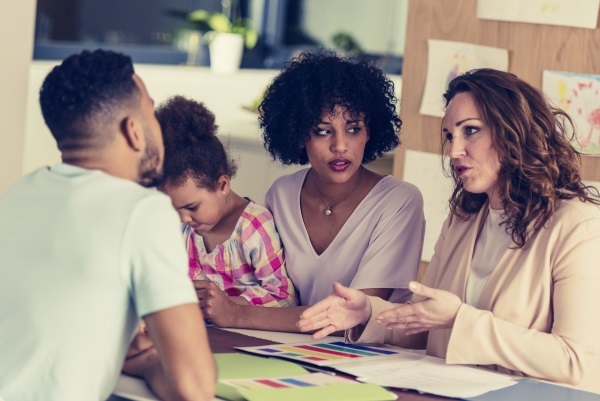 Do you have the support and guidance you need to develop a long-term and positive relationship with your parents and help support progress across your school? 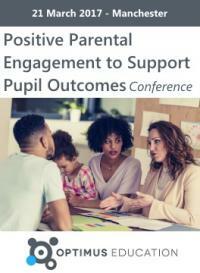 Register for our 'Positive Parental Engagement to Support Pupil Outcomes' conference on 21st March 2017 to engage with leading schools and practitioners, providing you with the knowledge and strategies you need to successfully involve parents in your school community. Humphrey, N. and Lewis, S. (2008) ‘Make me normal’: the views and experiences of pupils on the autistic spectrum in mainstream secondary schools. Autism, 12, 1, 23–46. Lamb, B. (2009) Lamb Inquiry: Special Educational Needs and Parental Confidence. 01143-2009DOM-EN. Nottingham: DCSF Publications. Morewood, G. D., & Bond, C. (2012) Understanding parental confidence in an inclusive high school: a pilot survey. Support for Learning, Vol. 27 No.2, p53-58 Wiley-Blackwell Publishing.